So a few months ago I posted a quick unboxing of my first giftbox I got from Massdrop for referring 5 friends to join a drop, now I have received my second giftbox for referring 10 friends, this box are supposed to be filled with stuff of a value of around 100$. So do you wanna see what was inside? 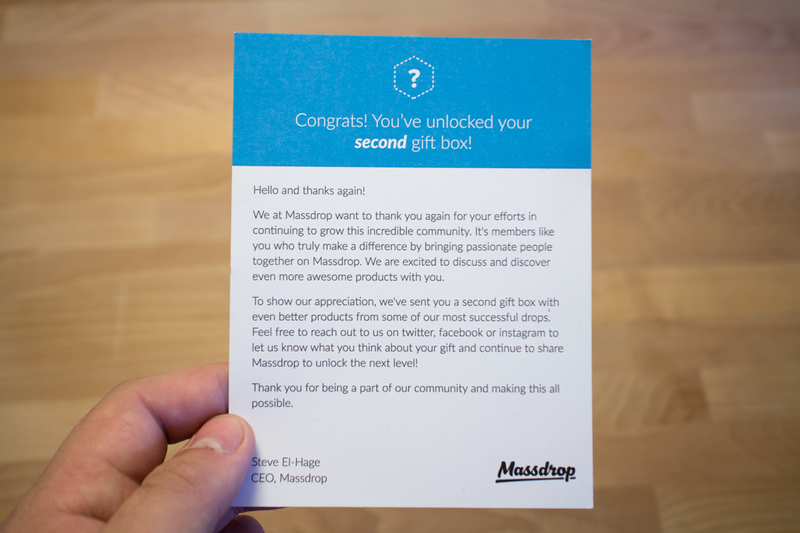 First of all I got a thank you card from Massdrop. 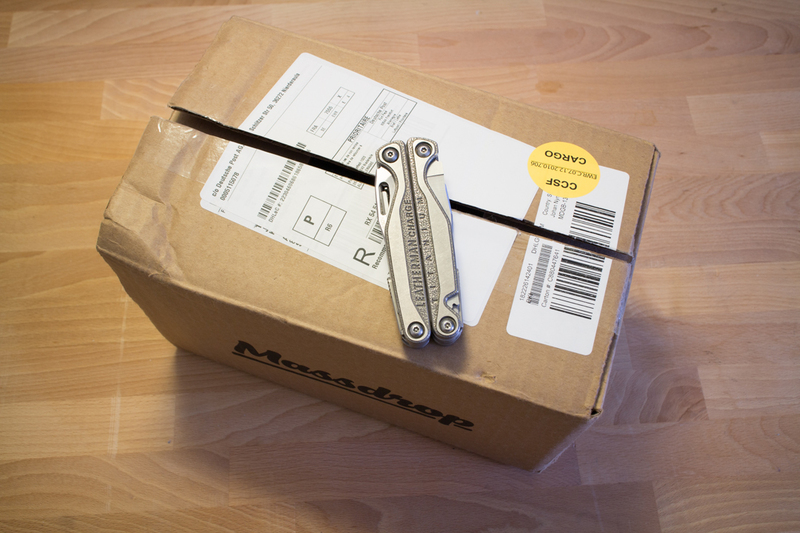 This box seems to have a EDC theme, me likey! The first item I found was a Keysmart 2.0. This is a item I have been looking at buying so many times, sadly the one I got was the US version which is a bit smaller because they have smaller keys over there, so my keys dont really fit this one. However, I got to see how it looks and feels in real life. 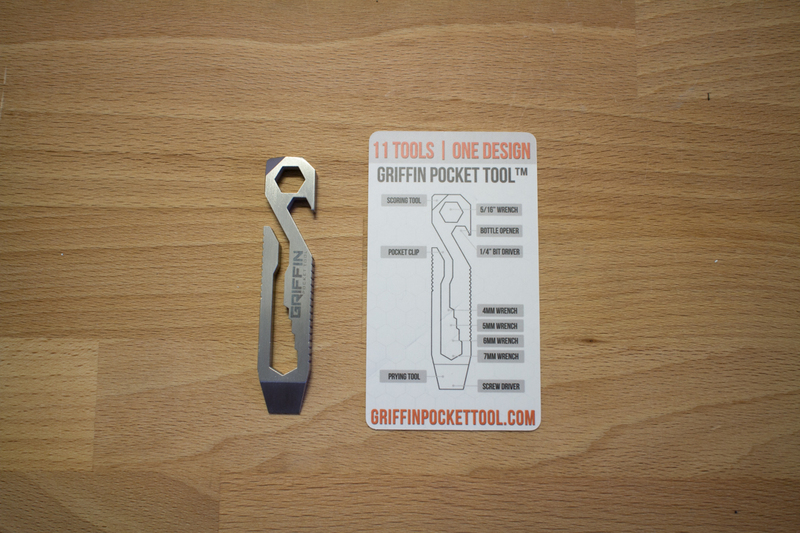 Second product was a Griffin Pocket Tool, I own one of these already and it is a very nice little pocket tool, I actually carry mine with me every day. 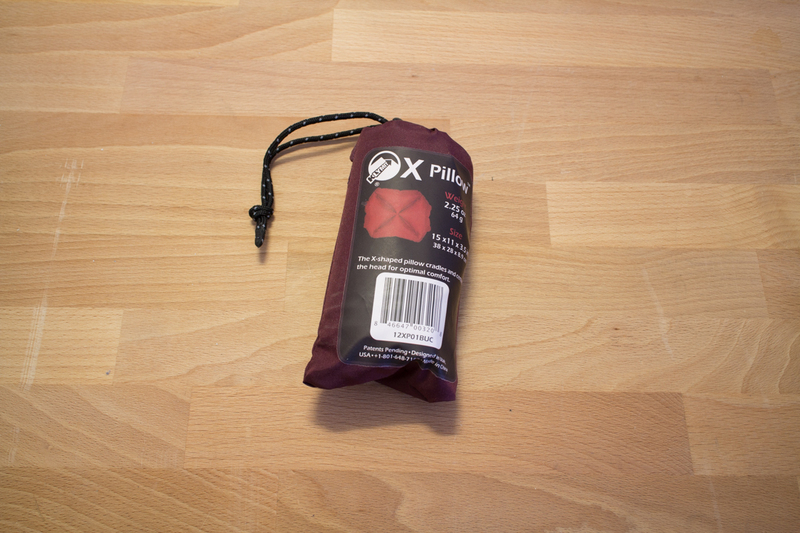 The third item is a X-Pillow, a small inflatable pillow that you can bring with you if you are going camping and want to keep a very light carry or just have it in your bug-out bag, which is what I will do! 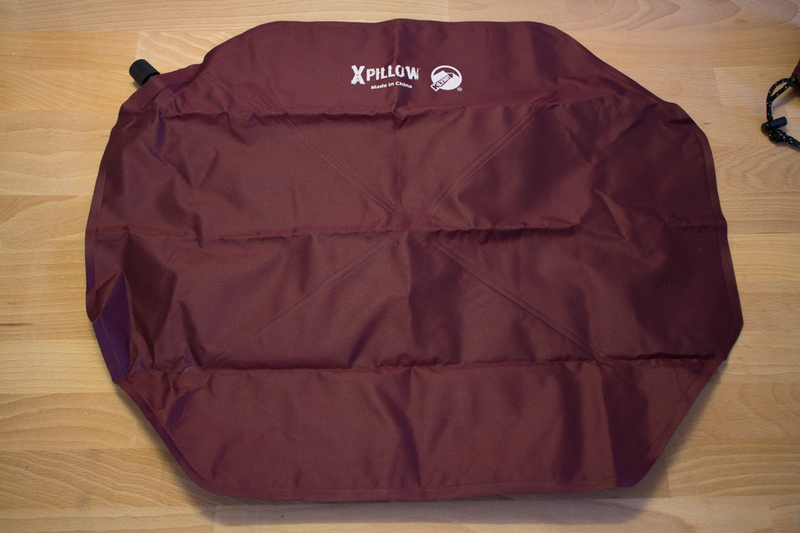 It is very small and comes with a small bag, pretty comfortable too. 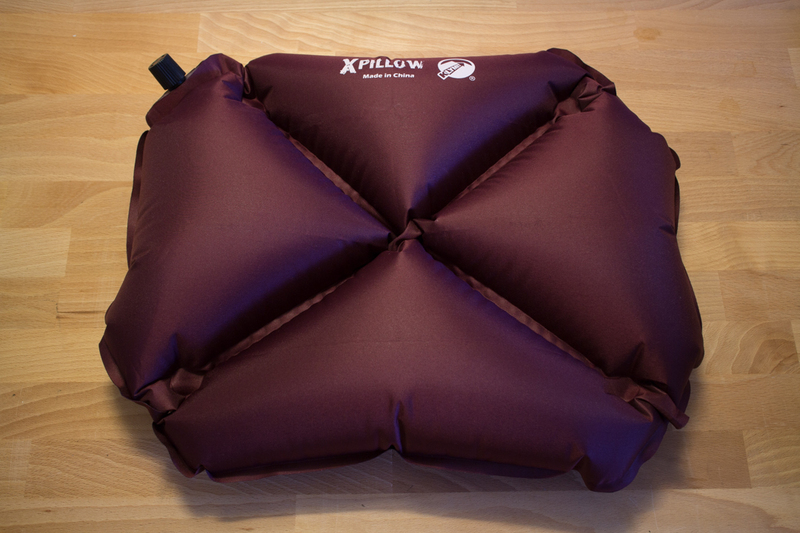 The last item is a 18 liter backpack, the Klymit Stash 18, which have a inflatable “air frame” on the inside which makes the backpack more comfortable to carry and it also works as a sit pad. 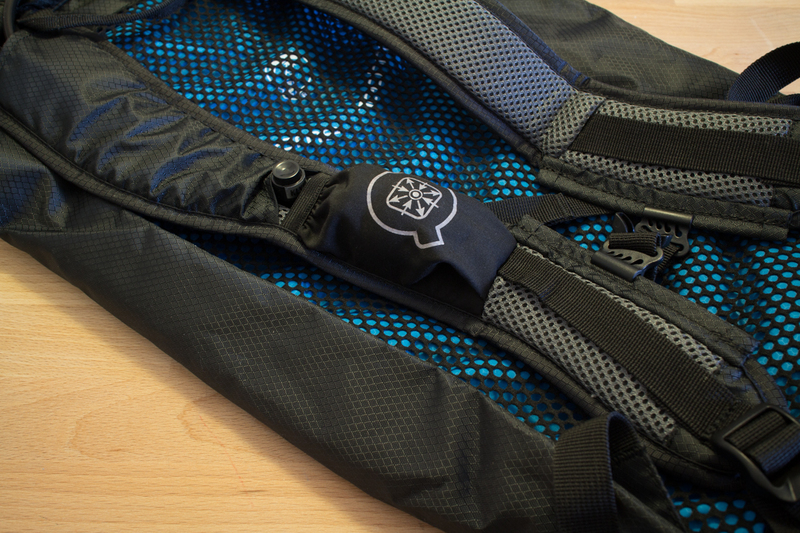 There is a built in pump in one of the straps. 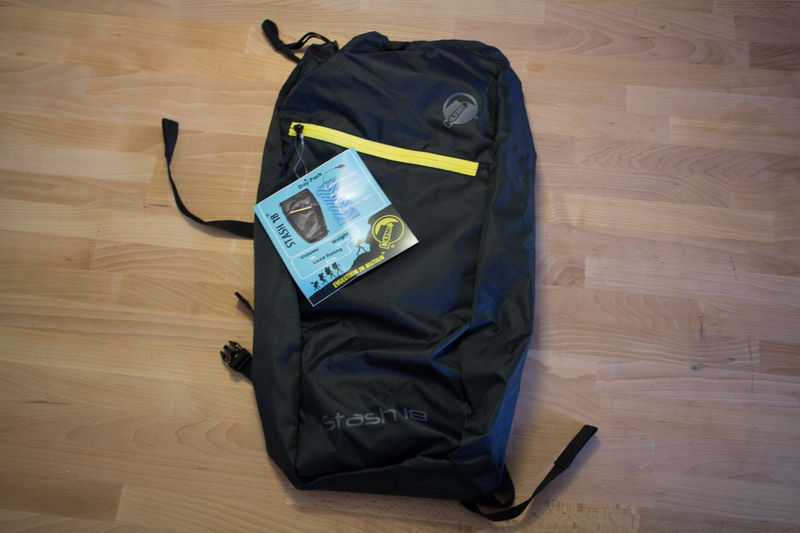 It is not something I will use I think, but it is always nice with a extra backpack for the future. I really love EDC (every day carry) so I was very excited to see that this box had a EDC theme, however, I owned one of the items already, one did not really fit and the other two was not something really special. But at the same time, this was for free so I cant complain. 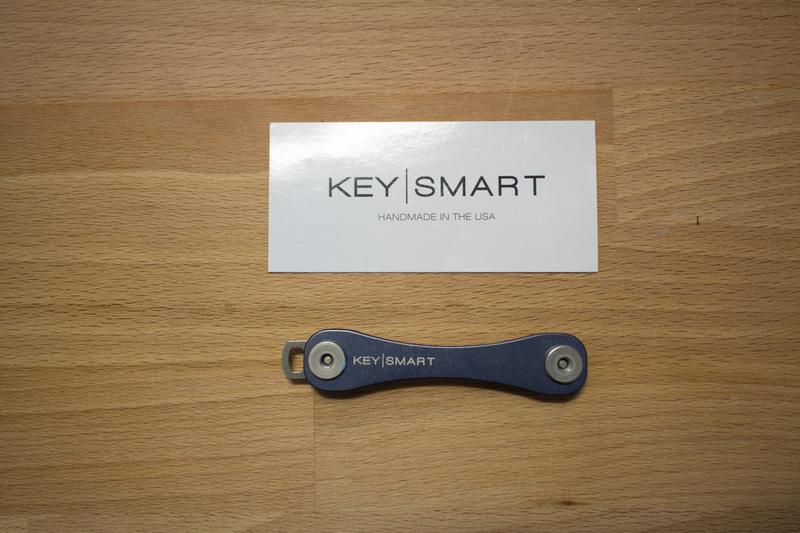 The quality of the Griffin Pocket Tool and the Keysmart 2.0 is really nice, I will be ordering one of the Extended Keysmarts so I can use my bigger keys for it. 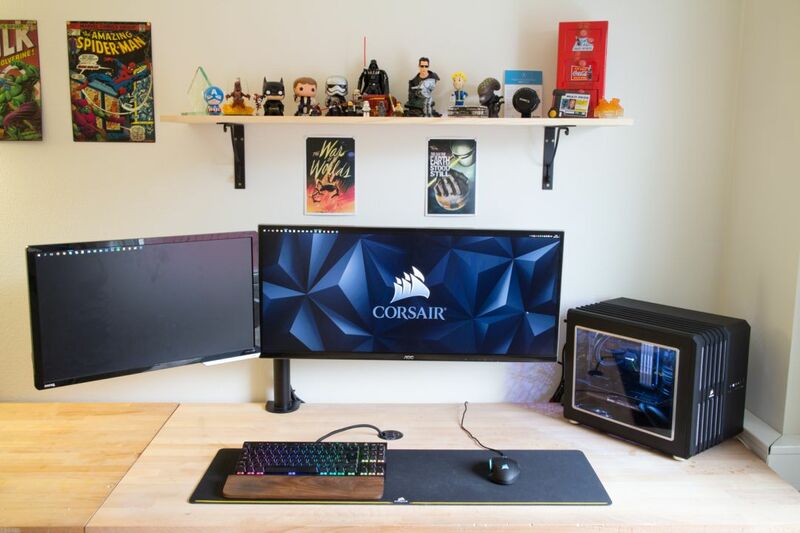 Next box is when 25 referred friends have made a buy, so that will not be happening in a long time I think, however if you want to support us, register on Massdrop via this link.